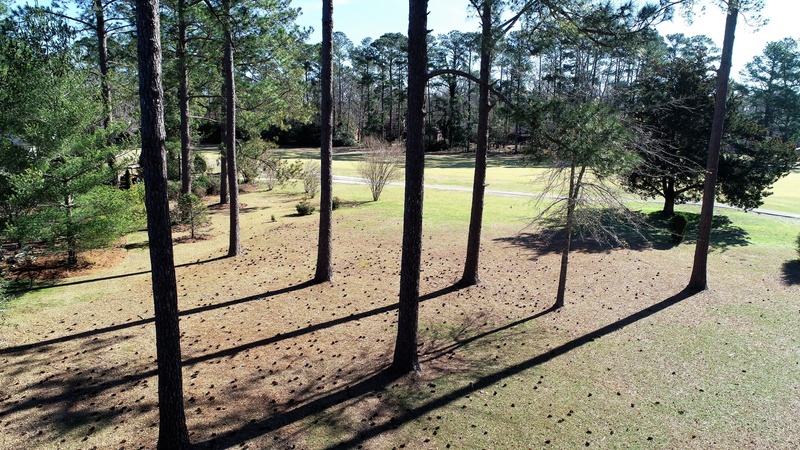 Beautiful 0.69 acre building lot on the 1st fairway of the award winning River Bend Country Club. This lot is high and dry and is NOT IN A FLOOD ZONE! About 8 miles from the Historic Downtown New Bern Waterfront & all the culture, fine restaurants and shopping that this charming city on the Neuse and Trent Rivers has to offer. Country Club features a restaurant, large swimming pool, tennis courts, lighted driving range, large banquet hall, & more. If you're looking for great boating, fishing, social events, tennis, golf, & plenty of activities for you & your family & friends, along with great neighbors, River Bend is the place for you. Close to all amenities: restaurants, shopping, great supermarkets, community college, library, post office, medical specialists, & 5 star rated hospital!